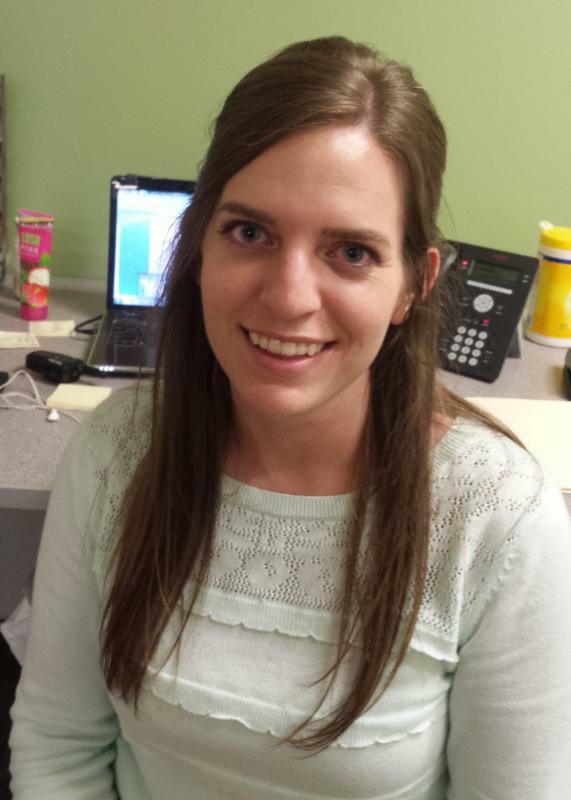 Lauren has worked at the Little Star Center in Bloomington since 2014. As group coordinator, she organizes opportunities for learners to build social skills and to prepare them for a classroom environment. Lauren also plans outings in the community to help learners increase generalization of their individual goals. What I enjoy most is seeing the progression and development of the learners. Each child has an innate interest in learning. It has been an exciting journey to tap into what that looks like for each child. Be a Fruit Loop in a world full of Cheerios, which means be who you are. Life is about letting your own unique character traits shine through. I really want people to know the clinical side of ABA therapy does carry over to the community. It’s cool to see our kids work on a skill in the center, and then go on an outing to the library, for example, successfully using what they’ve learned and having fun. My husband, Jake, and I love to spend time together and with our pets: Our dog, Rupert, and cat, Romy. We enjoy taking Rupert, for walks and on trips with us when we can. I also enjoy spending my free time knitting. I’ve been very busy lately making blankets and gifts for friends and family who are having babies.